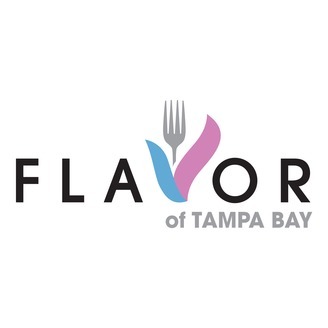 This week on Flavor of Tampa Bay, Ian Beckles and Tracy Guida kick off the show by discussing their experience being judges last weekend at the Beer and Burger Throwdown in Safety Harbor. Then they get into this being Taco Week and wrap up the show by discussing this weekend’s Bloody Mary Festival. 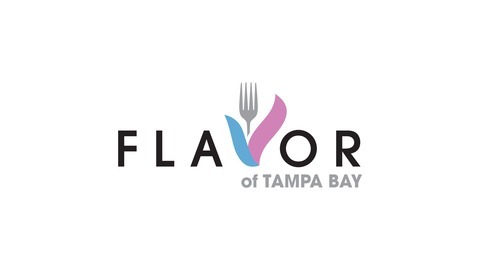 The post Flavor of Tampa Bay: Taco Week and Bloody Mary Festival appeared first on Radio Influence Tampa Bay.